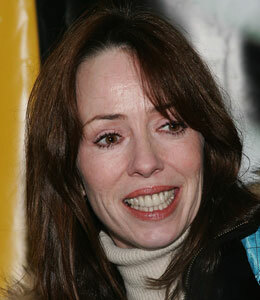 Do You Have a Question for Mackenzie Phillips? "Extra's" Mario Lopez sits down with Mackenzie Phillips for a candid interview -- and he wants to hear what questions you have for the star and author. Leave your question as a comment below now!